At first let you know that NVIDIA is the powerful gaming graphics which comes with your PC or laptop devices. This graphics provides you an awesome visual looks in your PC screen while playing High Definition PC games. 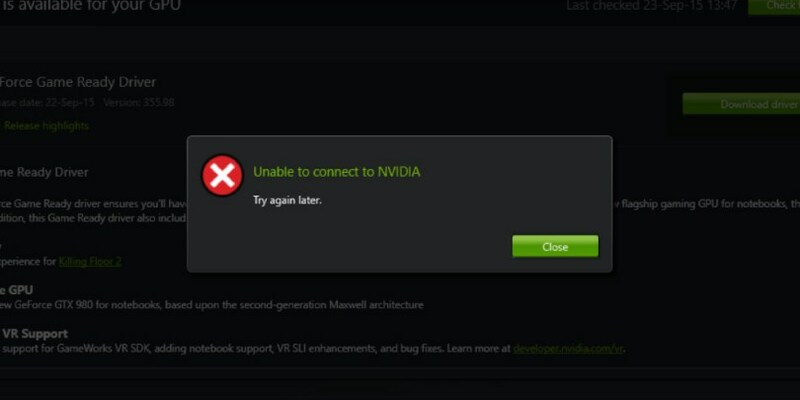 But sometimes users face one problem that “Unable to connect to NVIDIA”. This problem is faced in both the laptop as well as in the Desktop PC. You can easily solve this problem by yourself also if you know the proper solution procedure. 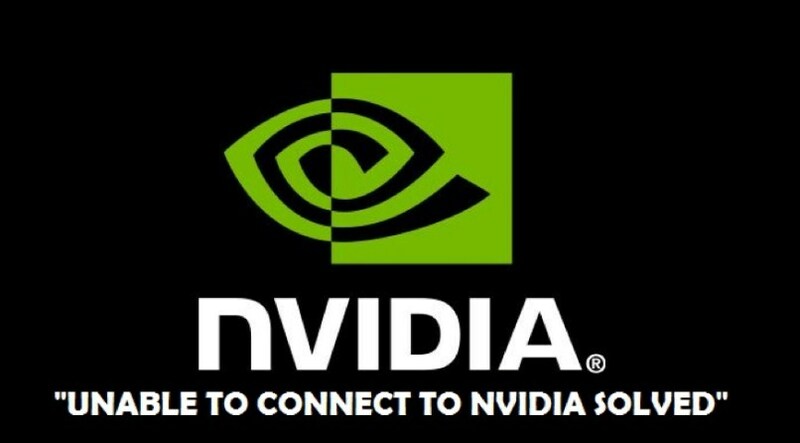 Otherwise some users also don’t know about the proper solution for that we are going to discuss about how to solve unable to connect to NVIDIA. NVIDIA is a computer graphics manufacturing brand which provides the best graphics quality ever. But only due to some file error we are facing this problem in our PC. The solution for this problem is so critical but there are some steps which you need to follow for fix this problem. There are many types of solutions for fix it but here we will just discuss about the top three solutions which you can use to solve the problem with 100% surety. So let’s go to the context below to get know about the solution to fix the problem accordingly. So dear friends you all have reached to the point from where you will get to know about how to fix this problem easily. Here we will discuss about the three types of solutions in details. Solution 1: NVIDIA driver update. At first user need to check that whether the NVIDIA graphics driver has become back dated or not? If yes, then you need to update the driver of your NVIDIA graphics now. This method is very easy to fix the error in NVIDIA graphics very easily. Now you have to visit or open the official site of the NVIDIA by click on this preferred LINK. 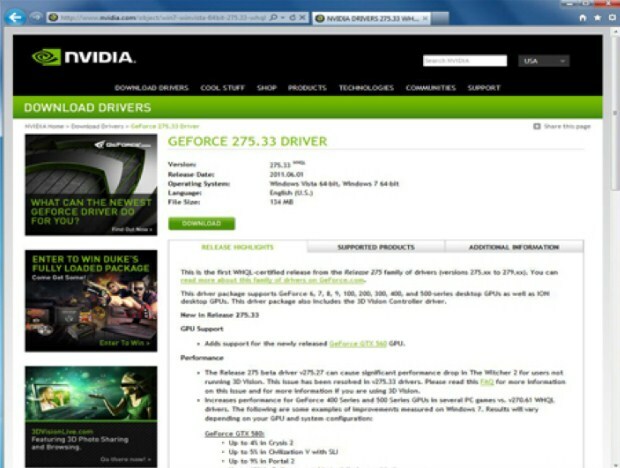 While you click on the given link you will automatically redirect to the official page of NVIDIA driver updates. You will get two types of options in which you can manually search your driver by filling up the proper system information. Otherwise you can choose the Automatic find drivers for the system and the result will display on the screen. Now select the driver set up to start download on your PC. Wait until the driver gets totally downloaded in your PC. Now open the control panel and uninstall the old version of NVIDIA. Click on the new setup and start installing the new up to date driver of graphics on your PC. Thus the new driver will replace the old driver and the error will fix easily. Solution 2: Restart Service file. This is another method in which you need to fix your service files of NVIDIA. The service files basically works on the background to run the software on your PC. They are located on the C drive of your PC and get attached with the programme files at all. Now you need to start solve this error by once restart those service files by using service manager. So at first click on your start menu and open the type “Run” to open the Run command box. Inside the Run command box you need to type services.msc and thus press on the Enter button once. From the list of services you need to find during the initial starting time in which service NVIDIA get stuck. (probably ‘NVIDIA Network Service’ file). Next to this you need to open this C drive of your PC. From C drive you need to rename or delete on related file NSManagedTasks.xml. You can get this file on C:\ProgramData\NVIDIACorporation\NetService\ this location. If you did not find this location file then you need to unhide all the files from the view options of your file manager. After deleting the file, now open the task manager by click on Ctrl+Alt+Delete and press on process menu. Now from that menu select NVNetworkService.exe *32 and click END process. 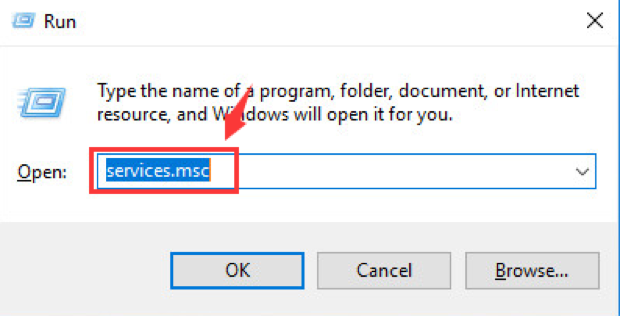 At last you need to return to the services menu from run->services.msc->enter. Now select the NVIDIA Network Service to start it again. Must read: How To Update Your Windows PC’s BIOS? Solution 3: Change or delete host address. This is the final solution process which is somewhat tricky and advanced type of solution at all. If you don’t aware about this process then no need to perform it by your own. You can get the help from the computer expert to fix or apply the solution easily. So at first you need to open the C drive of your PC and open the given folder C:\Windows\System32\drivers\etc. Now copy the host name of the NVIDIA using Notepad and save the file as back up for further use. Now you can delete the host address or you can change the host address from 0.0.0.0 to 127.0.0.1 accordingly. Update the NVIDIA graphic drivers to the latest version and after the restart the PC once. Now open the NVIDIA app and it will surely work properly. If you have made any mistake while applying the above procedure then it may harm your overall system files also. Even it results into the misbehaving of your PC and damage your NVIDIA driver also. So be careful while applying this solution procedure in your PC. That’s all you are done now properly. So these are some of the best fixing solution while you get the warning “Unable to connect to NVIDIA”. Moreover for applying these solutions you do not need any amount of money to pay from your side. These processes are totally free to use including the updating of driver from internet. Hope you all are satisfied with the given solutions which are mentioned above. If you get this type of error then definitely use these solutions and any one of them will surely solve your problem of NVIDIA. After that you will again get the graphics performance of you PC which you has lost due to the errors.